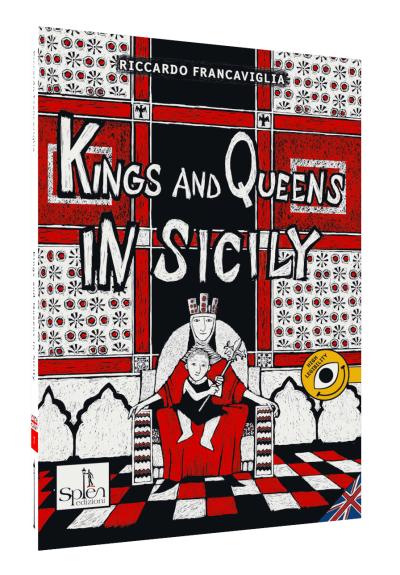 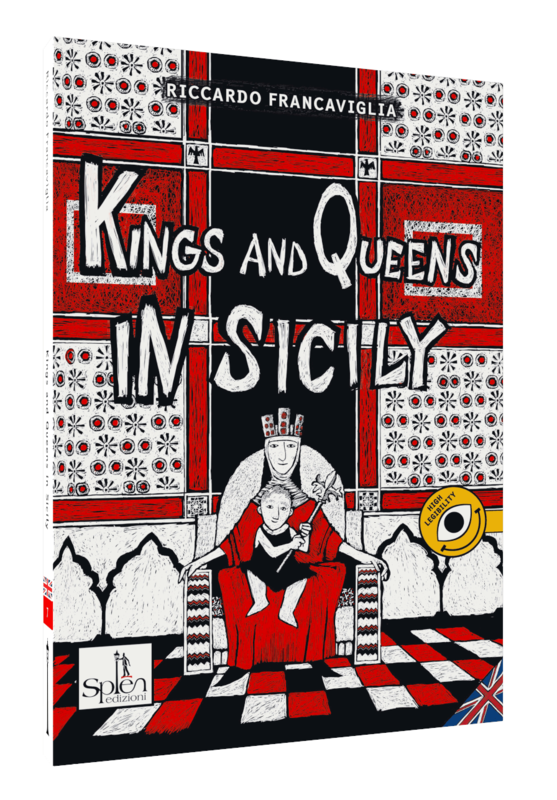 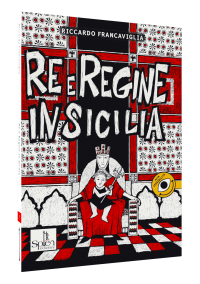 A long time ago Sicily was ruled by terrible tyrants and illuminated rulers, powerful queens and even by a child. 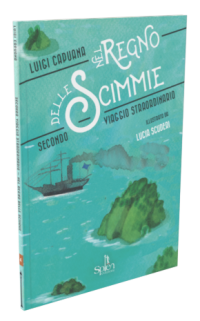 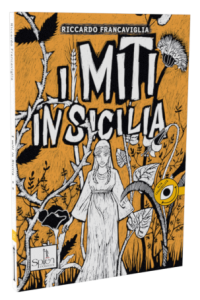 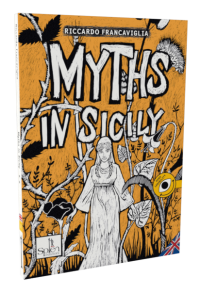 This book tells us the plots and the betrayals, the love affairs and revenge, the wars and the passions that have left a trace in every corner of the island, from the catacombs of the ancient cities to the medieval towers that still rise above the buildings. 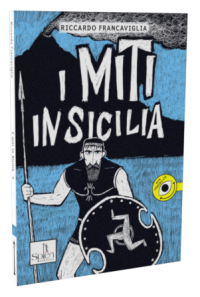 Just like in a time machine, first you will be taken back to Greece, then to the Middle Ages and in this journey you will meet the great personalities that made the history of the world when the world revolved around an island.